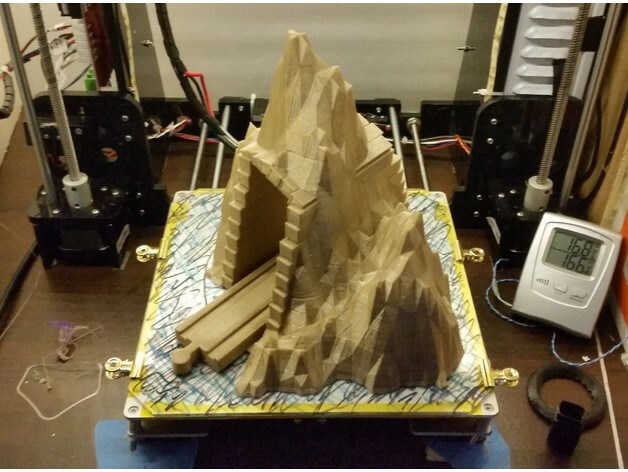 Wood Train Montains Tunnel #3DPrinting #3DThursday « Adafruit Industries – Makers, hackers, artists, designers and engineers! Kaaa shared this project on Thingiverse! a tunnel in a montain for wood train ikea / brio compatible. this is the v1 prototype 8.3cm tunnel height on the picture.